My owners are upsizing but their immaculate home must sell first! A surprisingly spacious and modern three bedroom home, with heatpump, new carpet, great indoor/outdoor flow with large open plan living expanding on to a low maintenance outdoor entertaining area that captures an abundance of sun, ideal for summer BBQs and the kids and animals to run free. This home is perfectly situated with only a short stroll to schools, kindergartens and fabulous walkways. To appreciate what's on offer here, an inspection is a MUST - Call Gavin 021 241 3498 for your immediate viewing time. Pre-purchase Builders and LIM report available upon request. 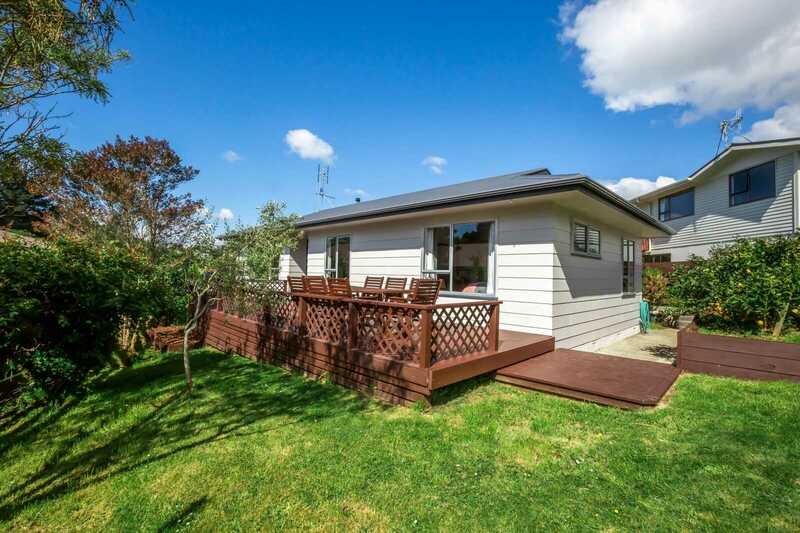 To be Auctioned 29th November 2018 from 12 noon, Harcourts Paraparaumu.